Solid A+ Sitka Spruce top concert ukulele with Rosewood back and sides. A cool little soprano ukulele with solid A+ Sitka Spruce top and Rosewood back and sides. Superb baritone ukulele with Solid A+ Sitka Spruce top and Rosewood back and sides. Guitar-lele - has the string set up of a guitar in a baritone ukulele size. 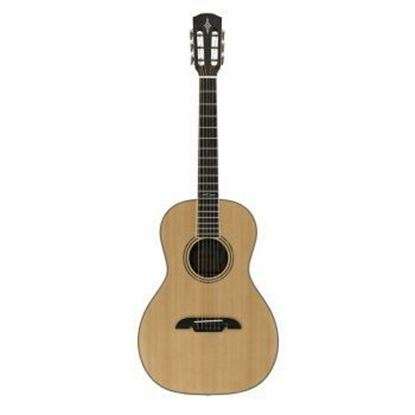 Premium quality Spruce top baritone uke that you can plug in and amplify. The guitar-lele that you can plug in for concert.